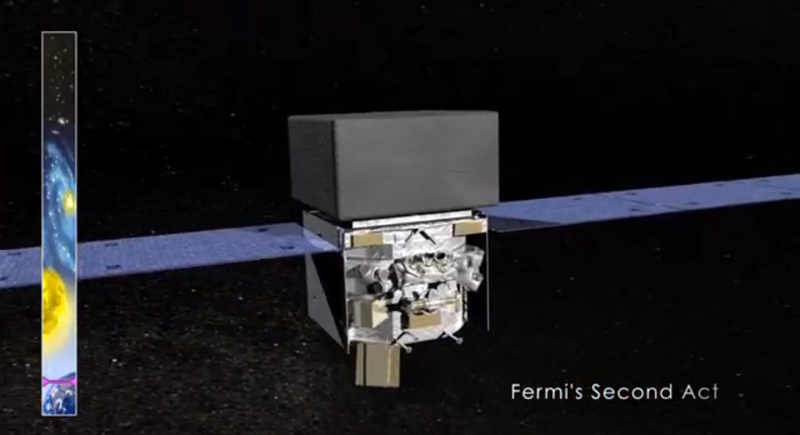 Fermi is a space observatory launched by NASA in June 2008 that has been used since then to observe happenings in all reaches of space. It is loaded with instruments, most importantly a telescope and a Gamma-ray Burst Monitor and with these instruments NASA has been able to make many discoveries over the past five years. This video outlines several of these discoveries that have taken place at varying distances from Earth.